LAS VEGAS – The AWFS Fair show floor will feature demonstration of intgrated woodworking software and technology with its SMART! seminars. Each of the sessions will be held before the show opens in the morning. The SMART! seminars will focus on new technology applications, machine processes and comparative processes. Because they take place in a booth setting, each of the SMART seminars is capped at attendees. Some sessions will be offered twice. Wednesday, July 20 -- 7:30 a.m. – 9:00 a.m.
Speaker: Michael Cassell, Holz-Her U.S. The implementation of CNC technology continues to impact the wood industry. This session features a live cutting demonstration, and Mike will review each of the aspects of the technology curve, providing attendees with a complete view of the entire process from design and programming to machining. setups. Practical tips will be shared on how to improve moulding operations through better tool room management and moulder setup processes. Attendees learn procedures that can eliminate paperwork by using organizational techniques and software solutions to guide the user through the moulder setup. In this session, Cesare will explore techniques and materials to prepare custom fixtures. Attendees will see examples of fixtures based on practical applications, differences between simple flat fixtures and fixtures for 5-axis applications, as well as live machine demonstrations. 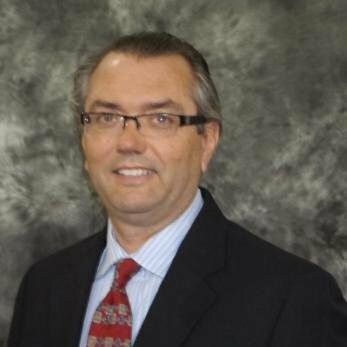 Thursday, July 21 -- 7:30 a.m. – 9:00 a.m.
Speaker: Dan Hershberger, Holz-Her U.S.
Have you ever wondered if you can use a bar code label with an edgebander or why you might want to? Do you know what value a PC controller really gives compared to a machine without it? 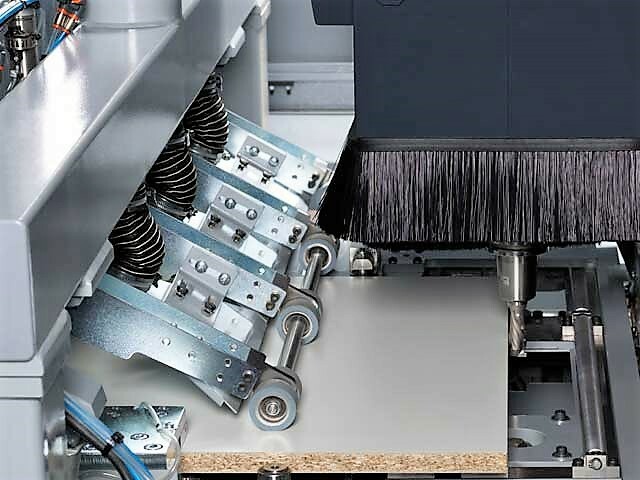 New developments and technological advances have taken place with edgebanding machines as well as with the glues and edgebanding itself. These questions are just a few of the practical topics to be discussed. Work cells are cost effective, space efficient, flexible and fast and they require minimal manpower to produce parts and products. In this intermediate/advanced session, attendees gain knowledge on what constitutes a work cell and the generic attributes and advantages pertinent to secondary wood products manufacturing (cabinets, store fixtures, etc.). Friday, July 22 -- 7:30 a.m. – 9:00 a.m. Solid wood manufacturers will get strategies to increase productivity through faster and more accurate setups. Practical tips will be shared on how to improve moulding operations through better tool room management and moulder setup processes. Attendees learn procedures that can eliminate paperwork by using organizational techniques and software solutions to guide the user through the moulder setup. Automated Lean Manufacturing: No Paper, No Inventory, No Problem! In recent years the manufacturing of solid wood products has seen tremendous technological improvements such as moving blade ripsaws, HSK moulders and visual scanning. Until now, the benefits of these individual technologies have only been felt at one station at a time. 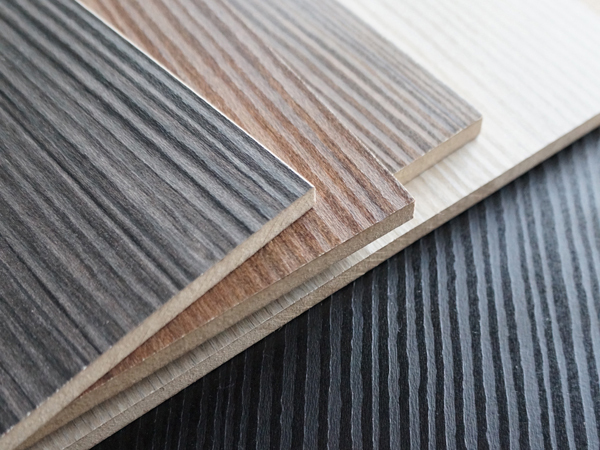 By integrating these new technologies, a better overall process can be created, streamlining the process of production of solid wood products. The implementation of CNC technology continues to impact the wood industry. But in order to achieve positive results, one must completely understand the hardware and software requirements, the investment which must be made, the challenges one will encounter and the benefits that can be expected. This session features a live cutting demonstration, and Mike will review each of the aspects of the technology curve. Saturday, July 23 -- 7:30 a.m. – 9:00 a.m. Most shops have implemented a CNC machine for nesting. As a result, more cabinetmakers are moving from screws, dados or KD fasteners to dowel and case clamp construction. Employing the latest in machine technology, build time can be compressed to one minute or less and quality is a function of engineering and the equipment. This equates to huge labor savings and throughput gains. Showing how nesting manufacturing has evolved and is evolving is the focus of this seminar, discussing which technological developments have been recently introduced and how these developments are simplifying the manufacturing process, increasing efficiency and reducing costs. The seminar will analyze which type of nesting solutions are appropriate for different manufacturing needs. what constitutes a work cell and the generic attributes and advantages pertinent to secondary wood products manufacturing (cabinets, store fixtures, etc.). Learn more about the AWFS Fair SMART! Seminars.